Old building, built in 1887, on Riverside street. Love it! 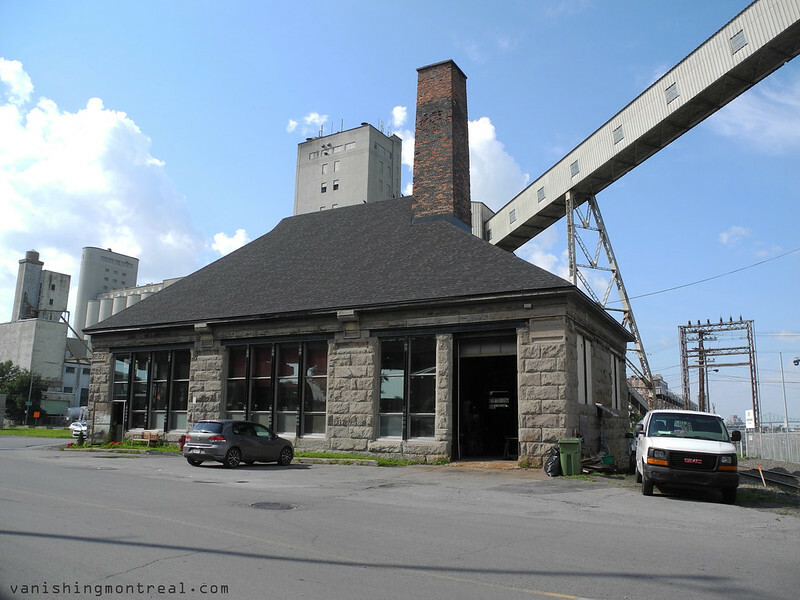 Ancien bâtiment, construit en 1887, sur la rue Riverside. J'adore! Any idea what it's being used for now? Google map history seems to show some kind of light industrial stuff happening inside. And there's a bench in front so someone is trying to make the place comfortable. It's metal workshop. It would be great if I could visit it and stuff but it's pretty much it.